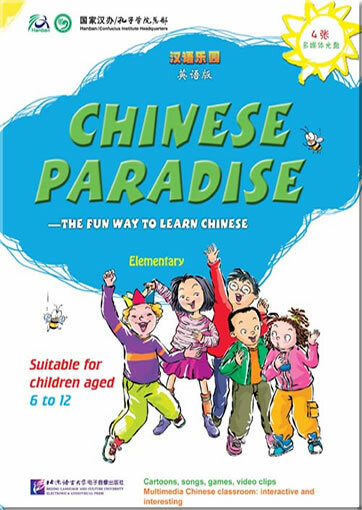 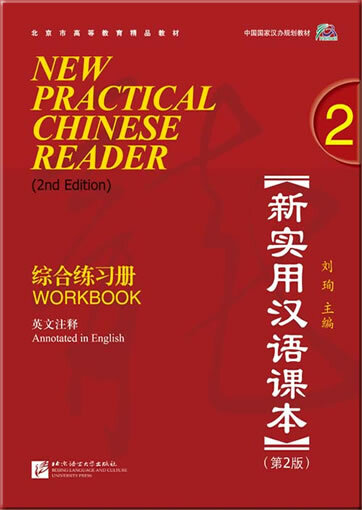 Chinese Paradise is a series of Chinese textbooks for children recommended by China National Office for Teaching Chinese as a Foreign Language. 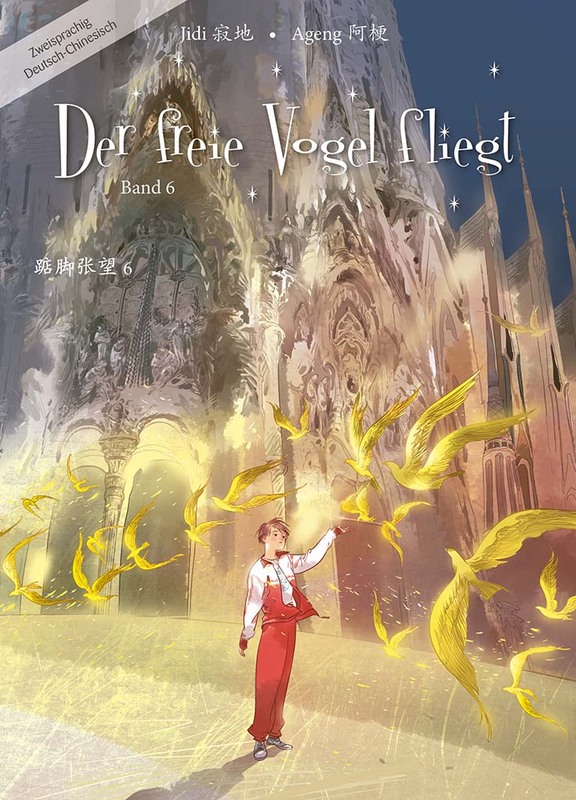 CD-Rom will be published soon! 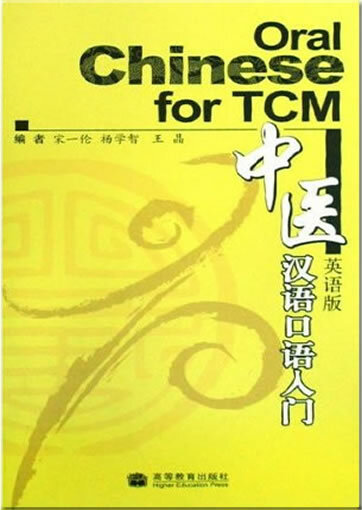 Supplementary teaching materials will be developed by the publisher. 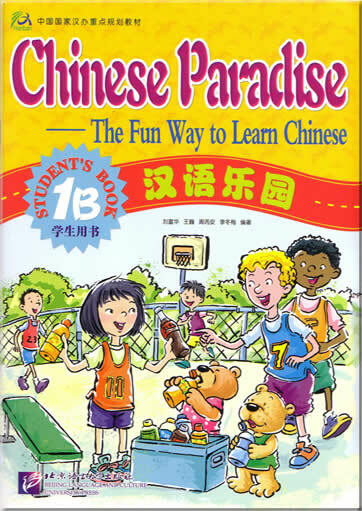 Chinese Paradise helps students learn interactive sentence patterns, new words and Chinese characters. 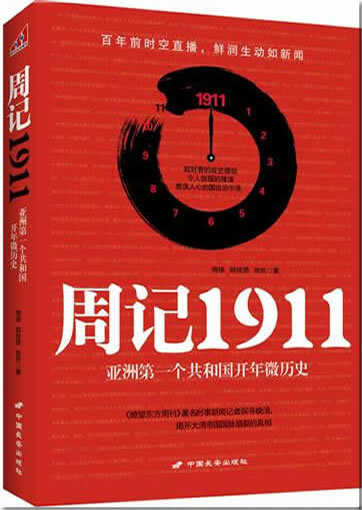 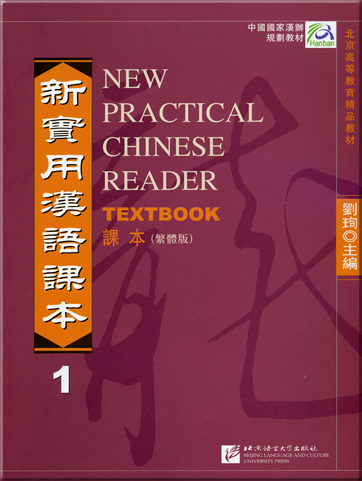 In addition, information about Chinese culture with illustrations annotated in the native language of students is provided. 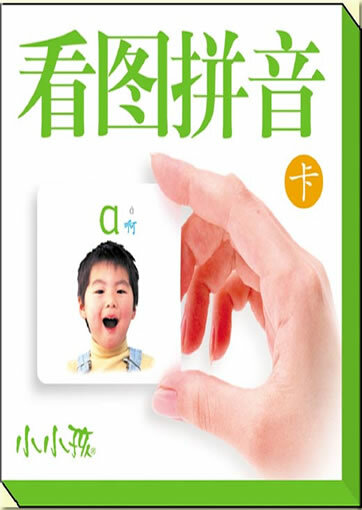 Furthermore, hands-on activities, songs, stories and different games are supplied also. 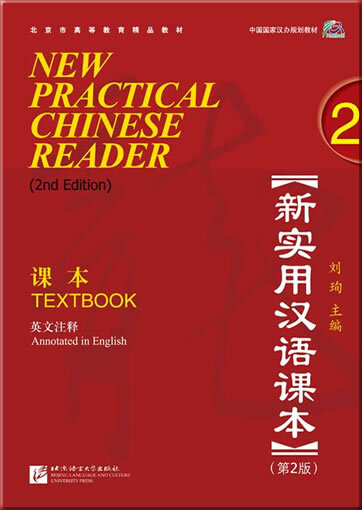 Each level consists of 6 units with 12 lessons, and each lesson teaches one or two Chinese characters, about ten new words and a basic sentence pattern. 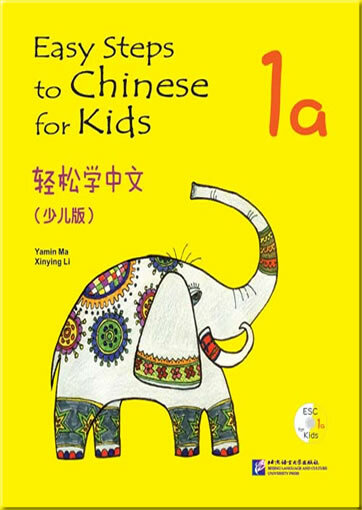 After competing learning of the three levels, students will be able to achieve the mastery of 50 Chinese characters and 300 new words, speak simple sentences, recite some Chinese nursery rhymes and poems, and sing some Chinese children`ssongs. 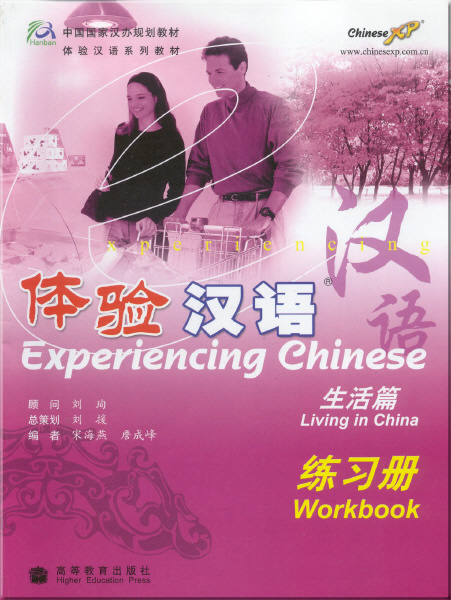 They will also get to know some Chinese culture. 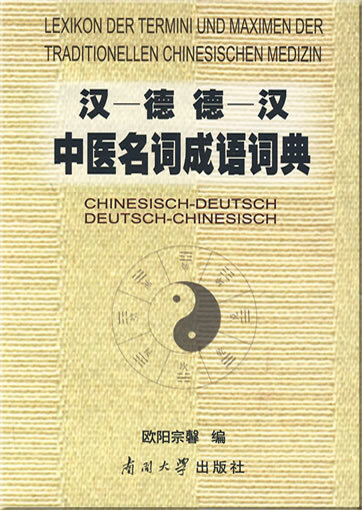 This product was added to our catalog on Dienstag 31 Oktober, 2006.